Experience an Italian-based, a-la-carte menu crafted by James Beard award finalist Chef Brad Kilgore. 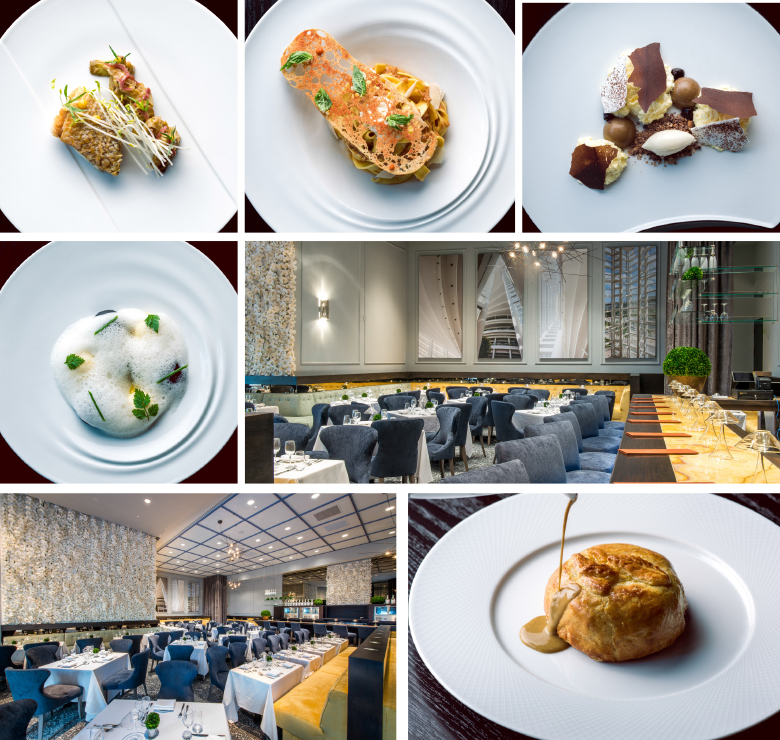 Recognized as one of the “10 Hottest Restaurants in Miami” by ZAGAT.com and located inside the Arsht Center, BRAVA By Brad Kilgore is the perfect setting for a complete night out including dinner and a show at Miami’s home for the performing arts. Chef Kilgore’s accolades also include being recognized as one of 2016’s “Best New Chefs in America” by Food & Wine magazine and Best Chefs America. BRAVA By Brad Kilgore’s pastry chef, who also happens to be Chef Kilgore’s wife, Soraya Kilgore, completes the menu with her delectable, eye-catching desserts that won a spot on “Miami’s Ten Most Artistic Dishes” by Miami New Times. Located on the second floor of the Ziff Ballet Opera House, BRAVA By Brad Kilgore offers scheduled seatings on performance days. All seatings are open to the general public. Show tickets are not required for dining. If you have already purchased tickets, you may add dinner reservations for the same night as your performance by calling the Arsht Center Box Office at 305.949.6722. Make reservations using our online reservations feature at arshtcenter.org/brava or by calling the Arsht Center Box Office at 305.949.6722.